MEGHAN MARKLE, 37, has been banned from wearing jewellery from the royal collection it has been claimed. The shocking reports were made by celebrity journalist Dan Wootton in the Sun and on Lorraine today. 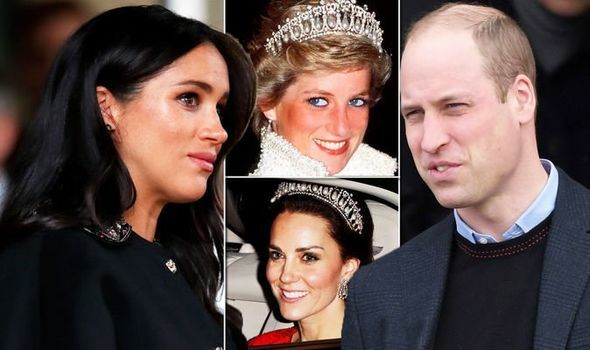 The Queen assured William Meghan would not wear any jewellery worn by Diana, although Kate has.